Revamp Your Home's Interior SPEAK WITH A PROFESSIONAL INTERIOR DESIGNER IN DENVER, CO Do you feel disconnected from your living space? Your home should be just as intentionally thought-out as your wardrobe or hairstyle. Planning an entirely new layout can be overwhelming on your own. If you're tired of the same old look, let a professional interior designer give you a fresh perspective. 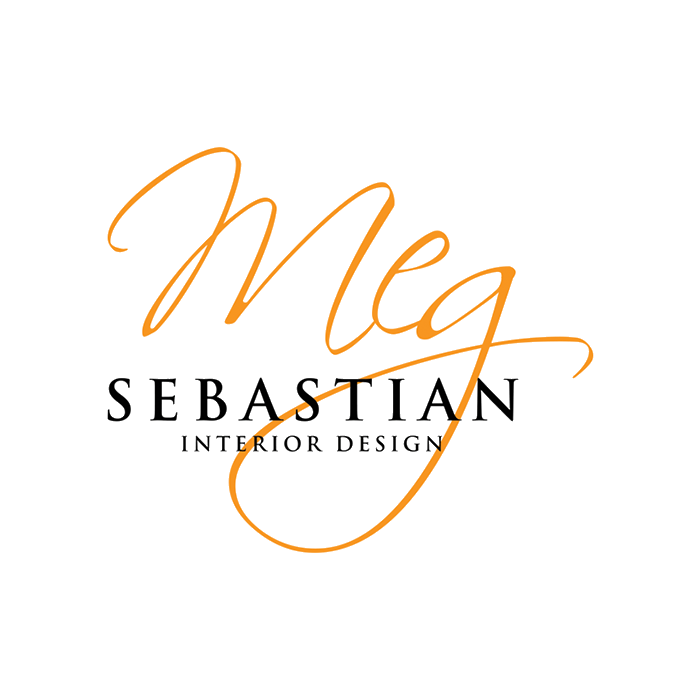 Meg Sebastian Interior Design, LLC has been offering interior design services in the Denver, CO area for over 15 years. It takes more than just a second pair of eyes-it takes vision and experience to transform a house into a home. Get past the drab and into the fab with interior design services today. Schedule a consultation and see the difference for yourself.